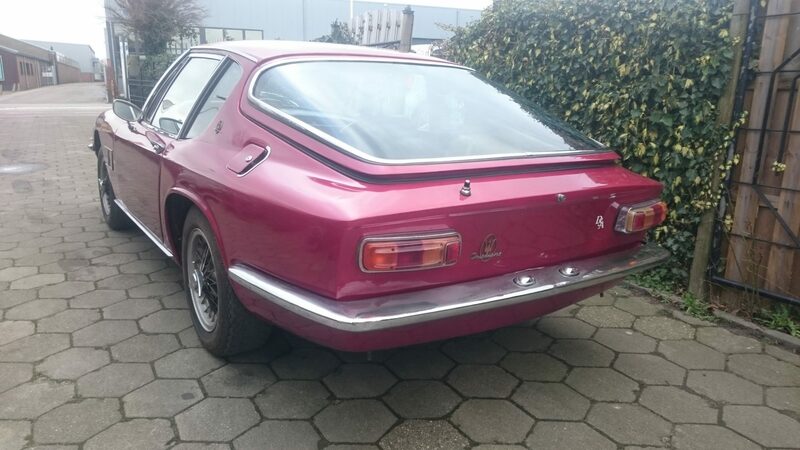 For sale Maserati Mistral 4 liter project, 1968. 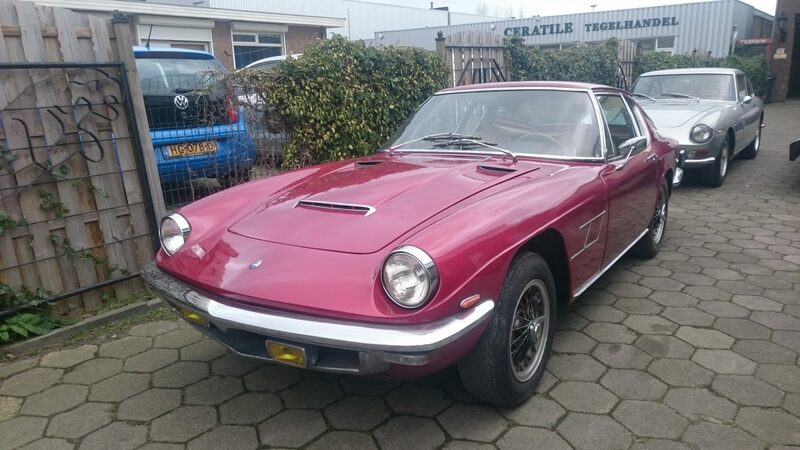 This is a very nice restoration project. 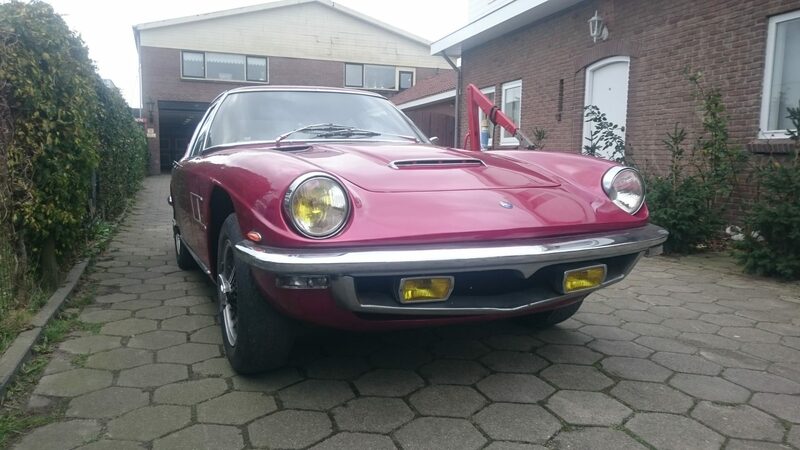 This is an European car, delivered in France and still with French documents. 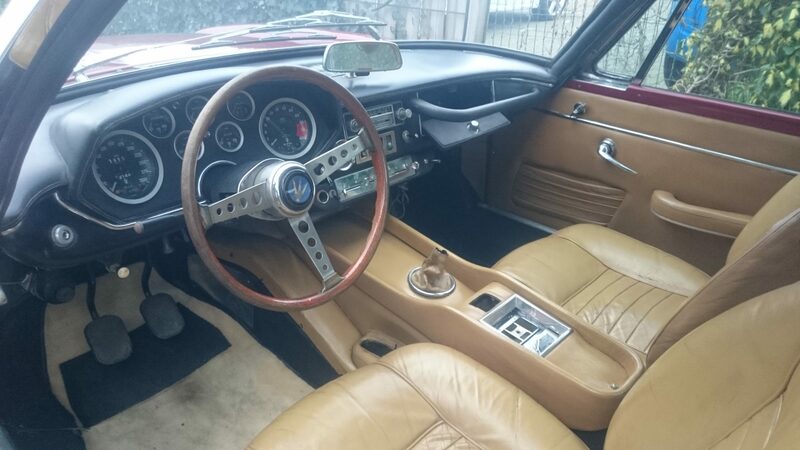 Borrani’s, good body and original interior. 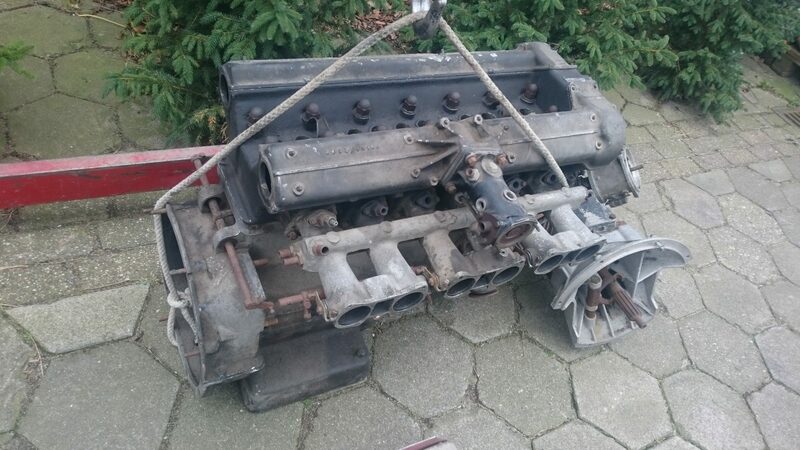 Engine and gearbox are out of the car, engine is not matching numbers but close, and also 4 liter.